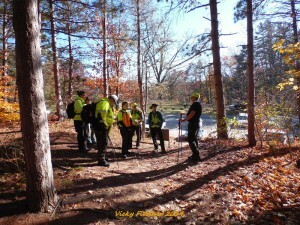 The most comprehensive and highest quality class in the state of Michigan. This Class (Sponsored by Kent County Search and Rescue) is a crash course in search and rescue operations. 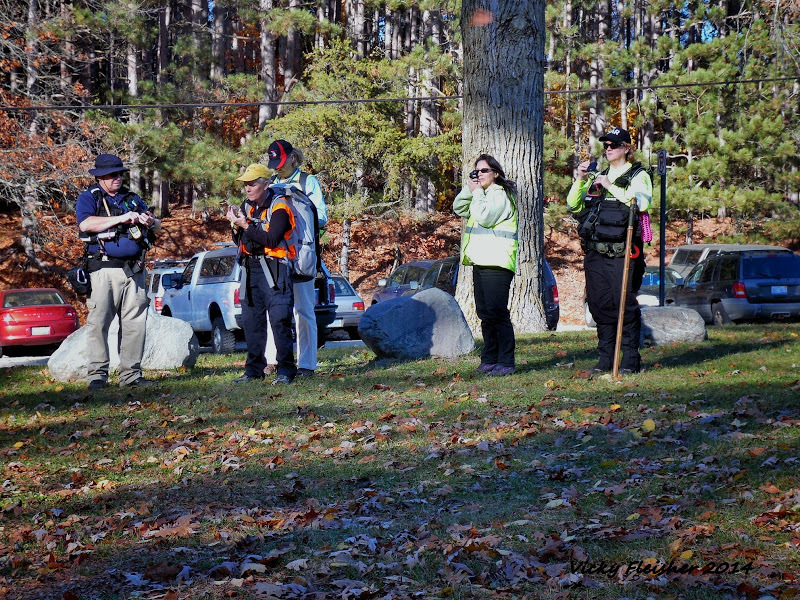 Following the standards outlined in the FEMA (Federal Emergency Management Agency) Working Group, this class is designed for the professional responder. 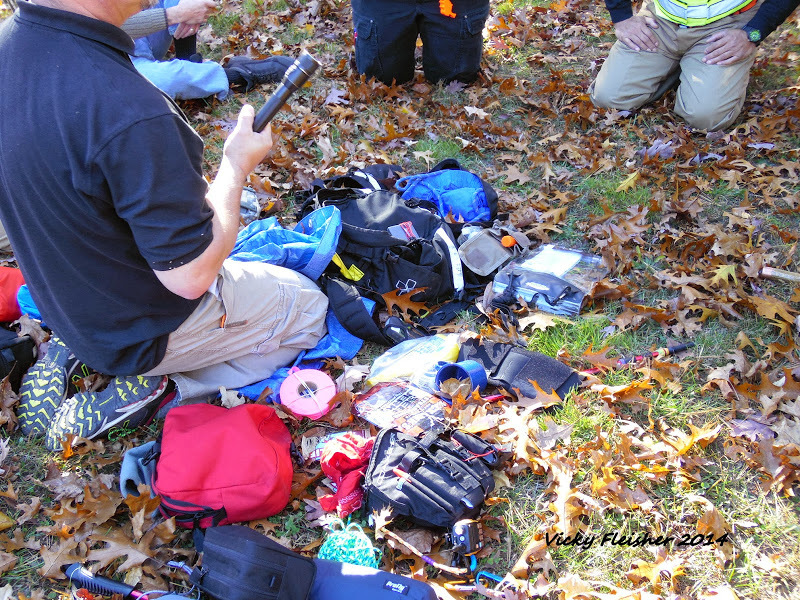 The course begins with a 6 hour lecture on many aspects of search and rescue as practiced by professional teams around the United States. These topics include, SAR Resources, Legal Aspects, Incident Command, Lost Person Behavior, Rapid Search Techniques, Search Patterns, Techniques for increasing detection, Man Tracking Concepts, Containment Techniques, Search Management, K9 operations, land navigation and a variety of other topics to prepare the individual to serve as a Search and Rescue responder. 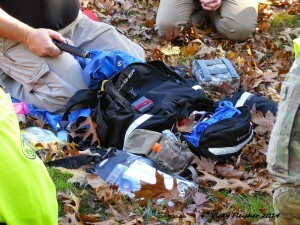 Following the lecture will be practical exercises including determining AMDR, Man Tracking demonstration, K9 Demonstration, using navigation tools during a search, search patterns, Techniques to increase detection, rapid search techniques, sound sweeps and a variety of other exercises to prepare the student to serve in search and rescue teams. 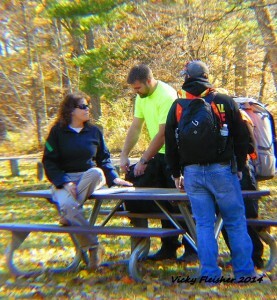 Course Meets or Exceeds NFPA & NIMS requirements for Wilderness Search and Rescue. 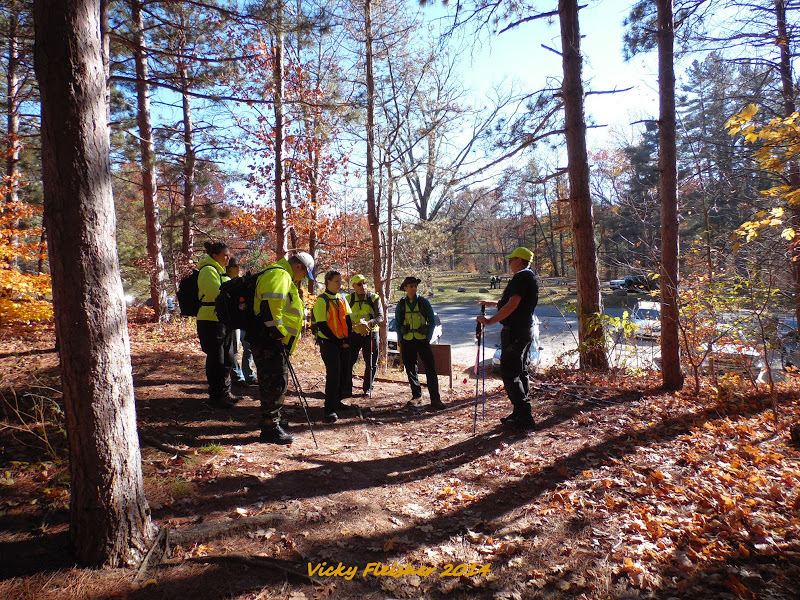 ** You will need to attend all days/times for certification ** There will be a limit of 30 participants in the GSAR operations training ** Must be in reasonably good physical shape for the practical exercises.